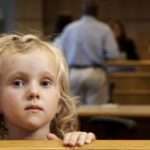 Child Custody/Visitation: While it is ideal to craft a parenting plan outside of the courts and perhaps in mediation, contentious disputes do occur and require an experienced family law attorney to handle them. 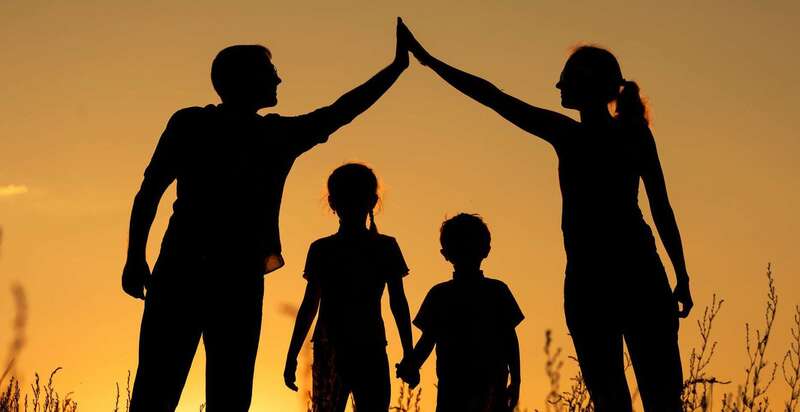 Child Support: A child has a right to support for their educational, physical, mental, and emotional health needs, and court involvement is mandatory, even if both parents agree either establishing or modifying an order for support. Order of Protection: The Illinois Domestic Violence Act provides for orders of protection for victims of abuse and domestic violence. Parentage / Paternity: The relationship between a parent and child is an important one protected by law, and an experienced family law attorney may be necessary to assist with establishing paternity when an unmarried couple has a child together. 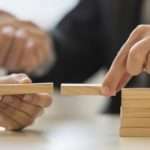 Prenuptial and Postnuptial Agreements: Planning for what happens in the worst case scenario of divorce can help a couple avoid marital disputes and provide peace of mind. Drafting a prenuptial or postnuptial agreement can alleviate this stress.